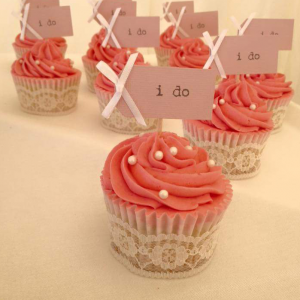 These prices are based on vanilla flavour cake and a basic design with ribbon or lace. Adding different flavours and a more detailed design will make the price differ accordingly!! If you like the look of lots of tiers but don’t need all that cake we can work around this and it will also bring your final price down!!! Please get in touch to discuss prices. We try and design to a budget that works for you! 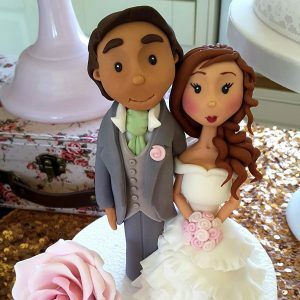 Bride & Groom Cake Topper: £150 or £100 included with a cake! 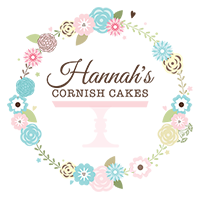 Click here to view previous toppers we have created. 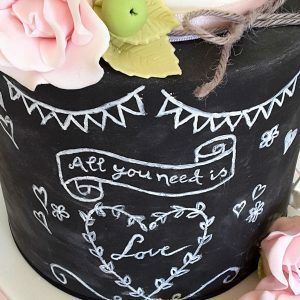 All cakes created by Hannah’s Cornish Cakes are beautifully bespoke and designed uniquely for you. Feel free to browse our gallery for ideas and inspiration. Prices vary depending on design, flavour and size; please contact me for more details on the price of your cake. 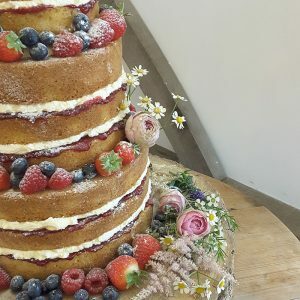 Birthday, Christening and Anniversary cakes are all designed and priced over email, however we do recommend that all wedding cakes are designed with a free consultation at our studio, where you can sample flavours and discuss your dream cake over a friendly cup of tea. 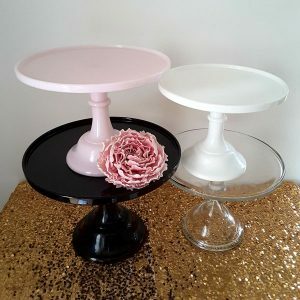 A beautiful cake stand is the finishing touch for your stunning cake. We have a selection of elegant stands that can be hired from us. For more information please enquire at your consultation.